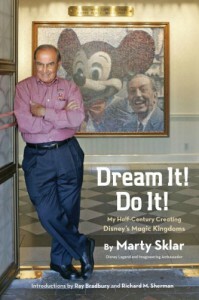 I don't really expect you to know who Marty Sklar is. I had to explain who he was to my Disney friends. 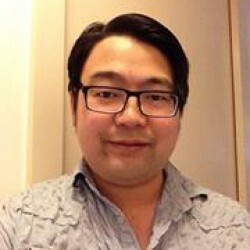 He's a guy who was hired by Walt Disney fresh from going to UCLA for journalism. And then his career with Disney he became the head of Imagineering.